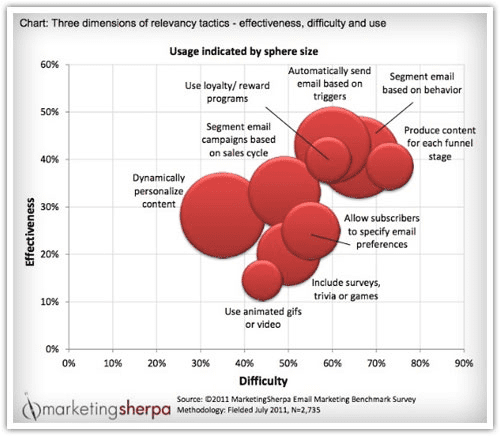 Which top 5 strategies drive relevance in email marketing? 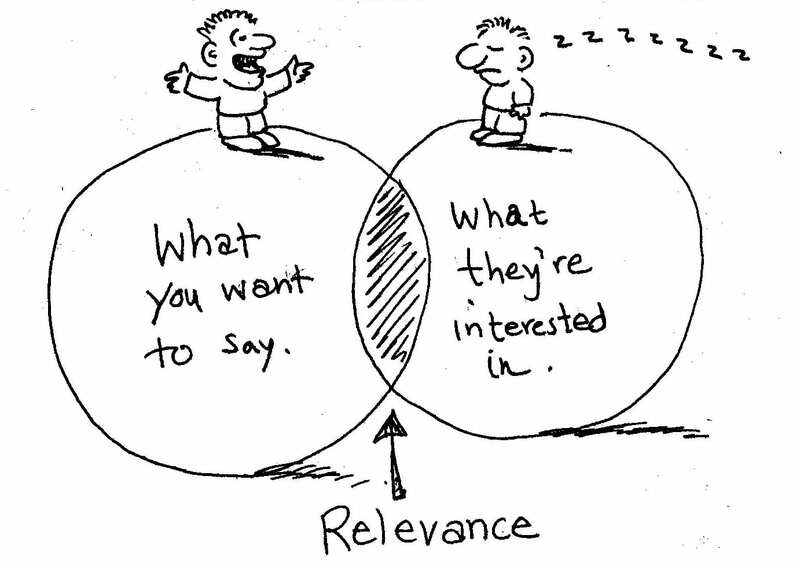 What is the key to relevance in email marketing? The answer to this question is simple… relevance is driven by knowledge of what each customer is interested in. While this may seem a prosaic statement, it is true that email marketing is all about the pursuit of relevance. Relevant emails are read and make money. Irrelevant emails end up in ‘junk’ or, worse still, lead to unsubscribes and loss of lifetime value. The art of good email is knowing what someone is interested in and then applying this knowledge to all future email communications. Back the late 1930s, radio programmes called ‘dramatic serials’ were soon renamed ‘soap operas’ because their main sponsors were washing powder advertisers. The soap advertisers, including such illustrious brands as P&G and Unilever, realised the ‘dramatic serials’ provided them with the ideal opportunity to target their housewife target market because their products were relevant to the dramas' main audience. Direct marketing’s increasing popularity during the 80’s and 90’s developed out of a desire to manage marketing spend in a more targeted and precise way. Segmentation developed next, rapidly followed by CRM which, in turn, led into propensity modelling. All these developments sought to achieve one thing - to be more successful by delivering more relevant marketing. Whether you are advertising Fairy Liquid in a Coronation Street ad break or developing customer journeys based on propensity modelling, knowing what a customer is thinking about buying is always useful! At a recent TFM&A conference in London I asked 150 marketers how many of them had browsed subjects or products or sites in which they have no interest. Not one of them could recollect ever behaving in such a fashion. So, turning this logic on its head, if you agree with me that you rarely, if ever, browse things you don’t want to buy or in which you have no interest, then the inverse is also true. We are all interested in what we browse. De facto, behavioural data (i.e. browse, buy and search data), plus previous brand interactions, is hugely insightful. Finding support for this position is not difficult - take Marketing Sherpa’s 2011 Email Benchmark Report, which polled nearly 3000 email marketers. The report suggested behavioural segmentation is the most important tool in the email marketer's armoury, with automation running a close second. This is not surprising really, because proper behavioural email is built on automation. So, the key issue for email marketers (indeed, all marketers and all marketing) comes down to identifying what your customer is interested in. The good news is marketers already have this information. However, most marketers either don’t realise they have it or they can’t access it, so sadly this insight is rarely applied intelligently. 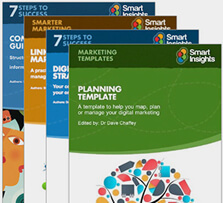 Behavioural data - Put behavioural data at the top of your priority list. Consider this information to be your customers and browsers telling you what they are interested in. Don’t ignore it, and automate your behavioural emails. Automate - Automation has two huge 'relevance' benefits. First, it allows you to personalise activity timings; i.e. the optimum time to send this email is X hours/days after this behaviour. Don’t wait until your Friday newsletter to send a relevant offer; send the relevant email at the optimal time using automation. Secondly, automation is cheap so it improves ROI by reducing costs. Segment - Oh, everyone says this and, hey, they’re right! Customer base segmentation using purchase history combined with behavioural data is no longer optional. Engagement - Divide your database into those who have recently engaged with your website and email and those who haven't. The ‘engaged’ should receive emails based on their most recent behavioural data; i.e. if I browsed shoes on Monday, the next email/s should focus on shoes! For those who have not engaged with the brand recently, build your segmentation strategy to maximise engagement. Test -Test everything, from the optimal time to automate individual templates through to the most relevant approach to each segment on your database. With thanks to Rank maniac for use of the 'Relevance' image.